U.S. made AK 4-piece flash hider threaded for HK weapons 15x1mm right hand. This is a great flash hider that works wonders on super-short barrel HK weapons and clones. A real must have for HK32 7.62x39mm clones. 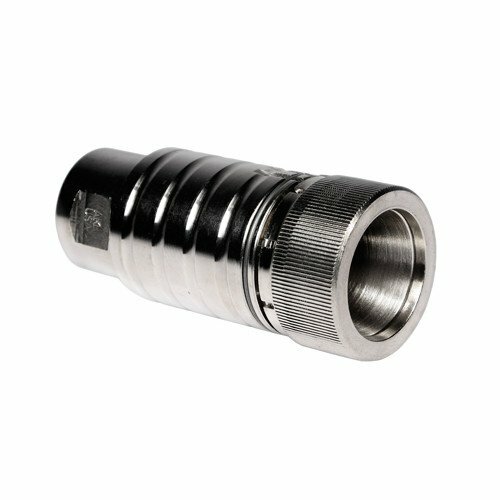 All US made Krinkov 4 Piece flash hiders are made of 4130 steel and the body-cone-cap nickel plated inside and out.